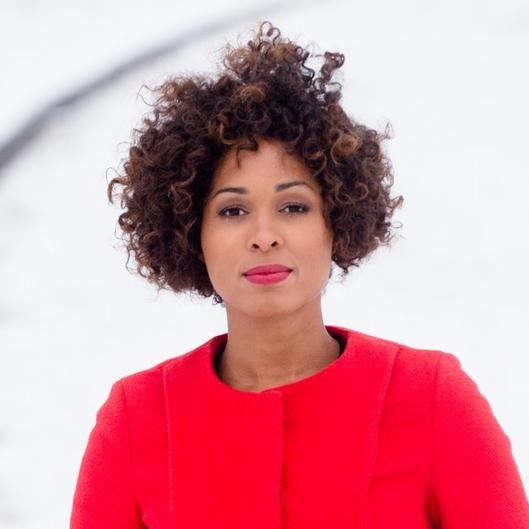 In Afro Germany, Jana Pareigis takes us on a trip through Germany from its colonial past up to the present day, visiting other Black Germans to talk about their experiences. They include German rapper and hip hop artist Samy Deluxe, pro footballer Gerald Asamoah and Theodor Michael, who lived as a Black man in the Third Reich. They talk about what it’s like to be Black in Germany. There are an estimated one million Germans with dark skin. But they still get asked the often latently racist question, "Where are you from?" Jana Pareigis is a German journalist. Pareigis has a polyethnic migrant background with relatives in Germany, Sweden and Zimbabwe and studied political science and African studies in her hometown of Hamburg as well as in New York and Berlin. She started her career in television as assistant to the editor-in-chief at N24 in Berlin. Prior to that, she was already gaining experience in the Peacekeeping Department of the UN , in the Reuters news agency and in various foundations and newspaper publishers. From December 2014 she presented the ZDF morning magazine.